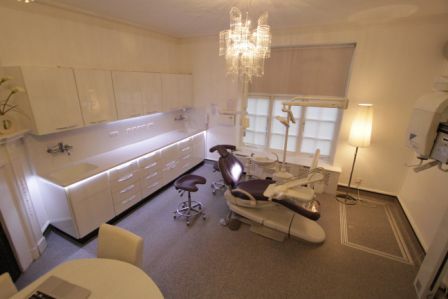 Andrea Ubhi is one of the leading cosmetic dentists in the UK. 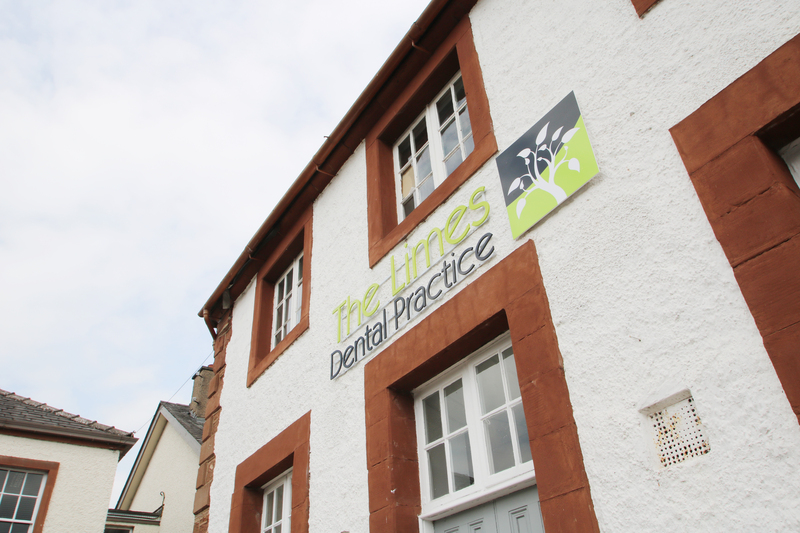 She won Dentist of the Year North in 2013 and Dentist of the Year in 2005. 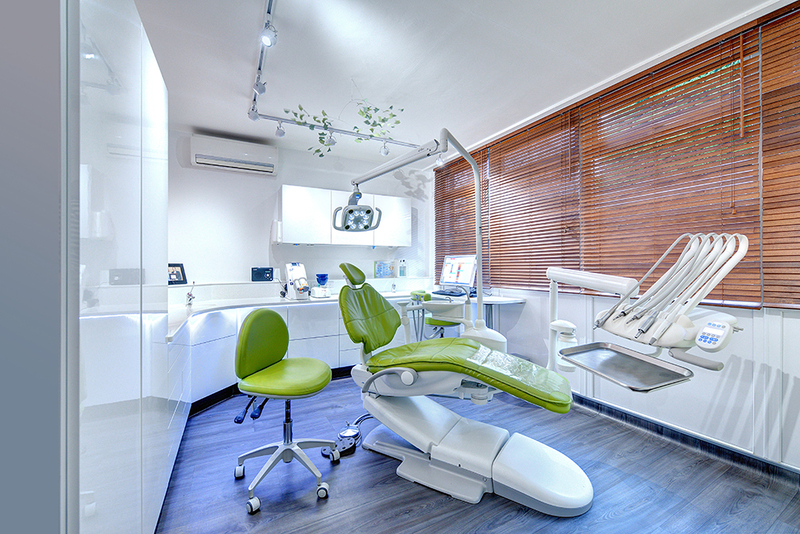 Recognising the need for individually tailored treatment of patients who wanted to improve their smile, she opened Andrea Ubhi York in 2002 to provide a practice dedicated to high quality cosmetic dentistry. 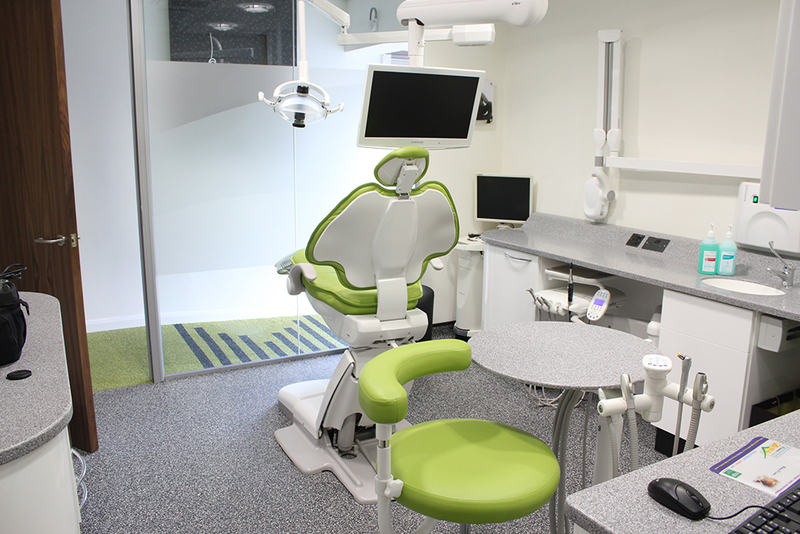 We were delighted when Andrea approached us to help her refurbish one of her surgeries providing dental cabinetry, furniture, flooring services and dental equipment. 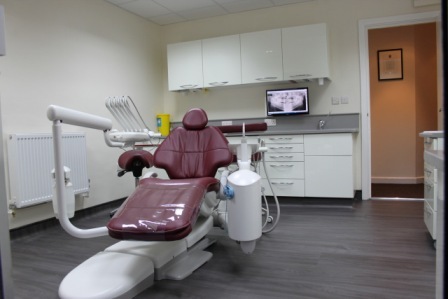 This surgery is used by specialist cosmetic and implant dentist Dr Adam Glassford. The surgery is used for surgical procedures, therefore eliminating seams and the risk of cross infection was an absolute must. 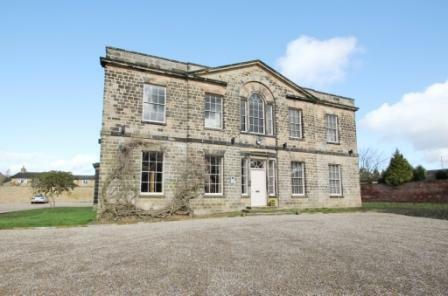 During the design phase every length was taken to ensure we achieved this. Cabinetry corian upstands were taken up to meet the wall units and flooring was all cove formed and heat welded. 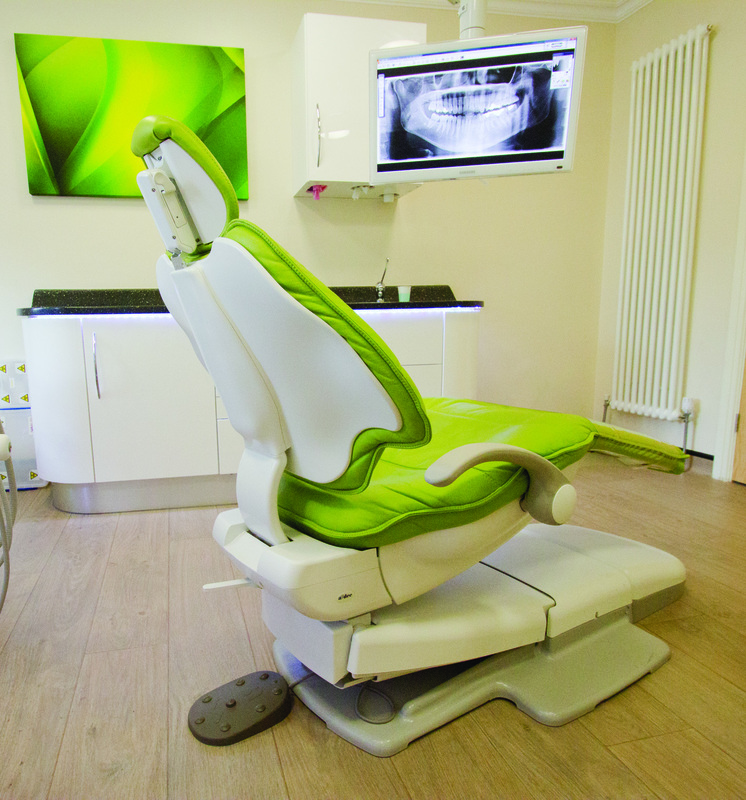 Andrea chose an A-dec 500 Three with sewn upholstery, which is ideal for longer treatments and offers ultimate patient and practitioner comfort.